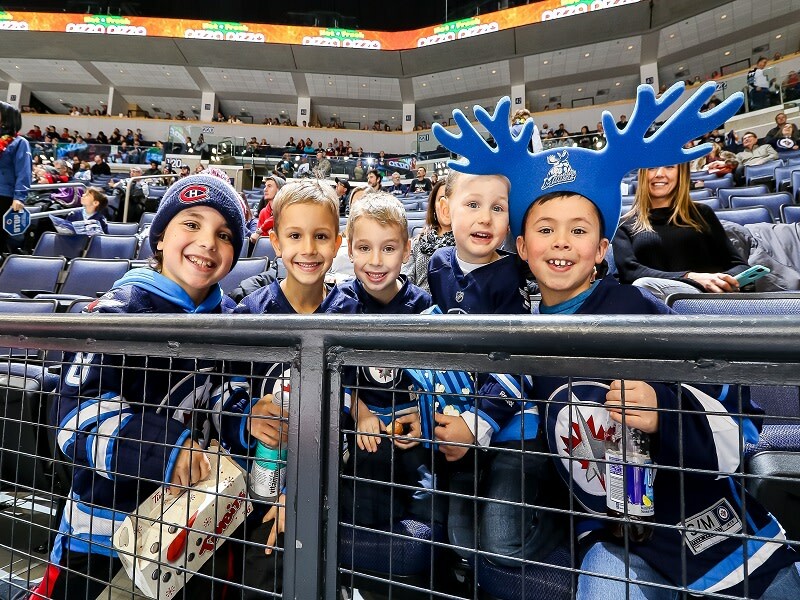 Looking for family friendly entertainment? Looking for an affordable night out with friends? 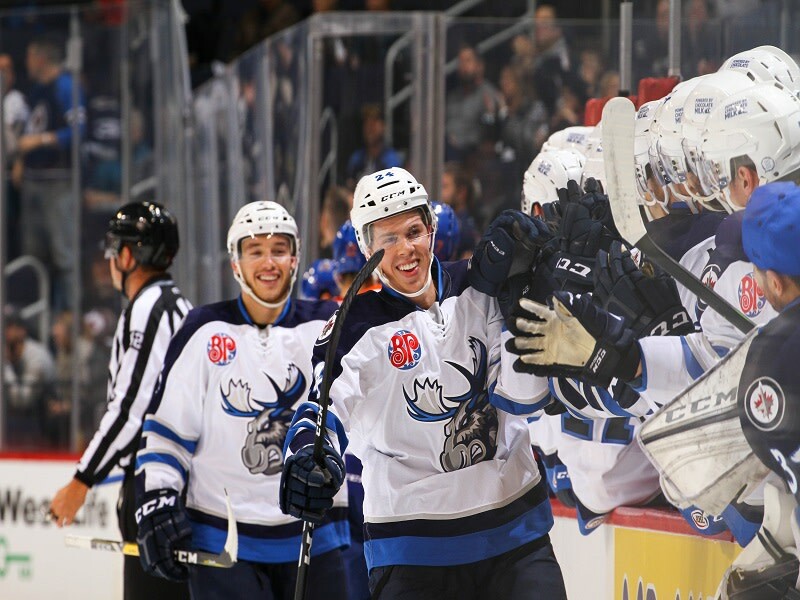 Look no further than a Manitoba Moose game! 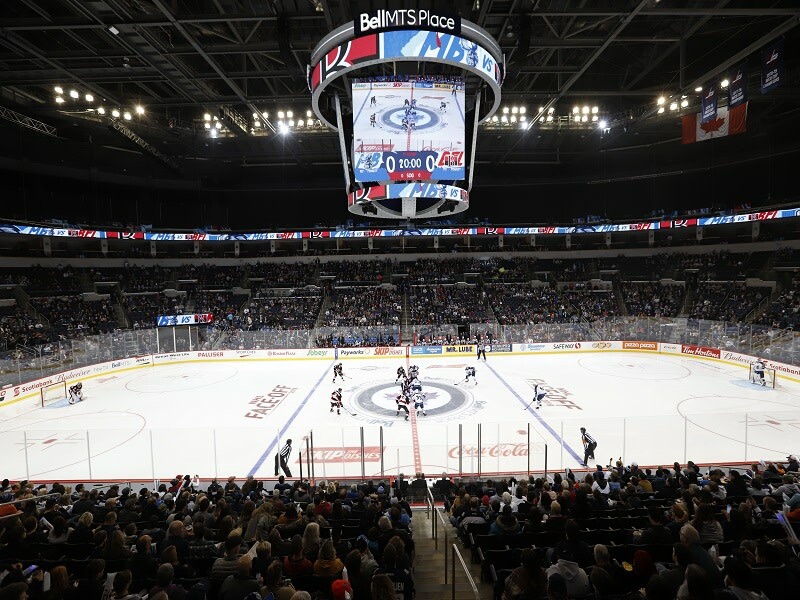 The Manitoba Moose are the AHL affiliate of the Winnipeg Jets and play 38 home games at Bell MTS Place from October through April each year. 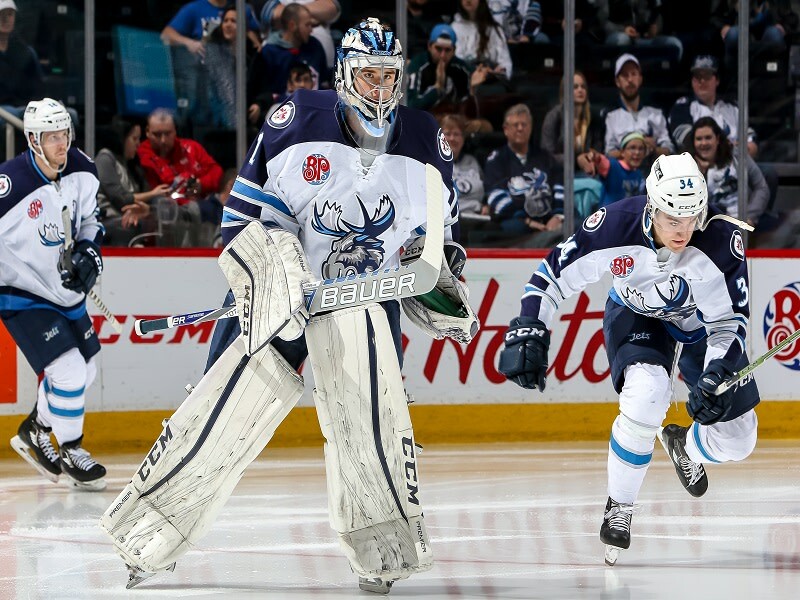 Moose tickets are available by visiting www.MooseHockey.com/Tickets or by calling Ticketmaster at 1-855-985-5000.